Join Evernight Teen and kick off the summer this Friday!! You could win prizes, free books, and a Kindle Paperwhite!! 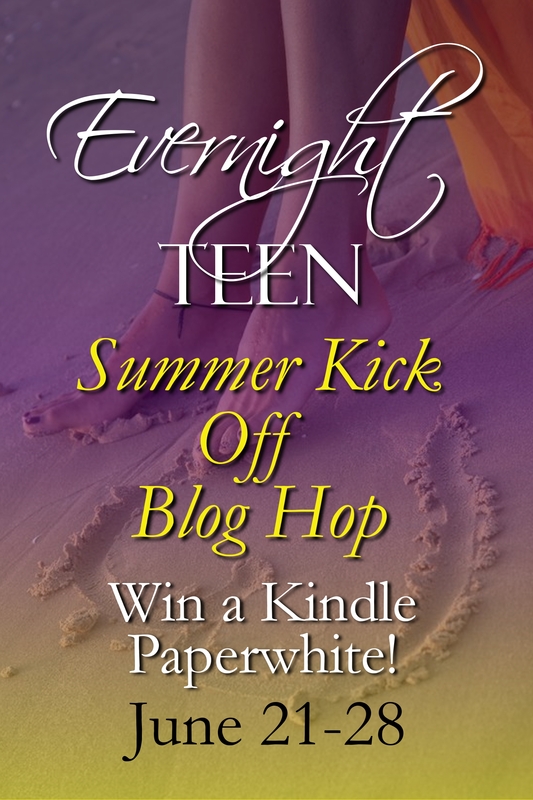 Posted in Contest, Evernight Teen and tagged contest, Evernight Teen. Bookmark the permalink. FINDING MR. DARCY: HIGH SCHOOL EDITION Cover Reveal!